We have moved to a new site! This page will redirect you in 5 seconds. If it doesn't, click here! 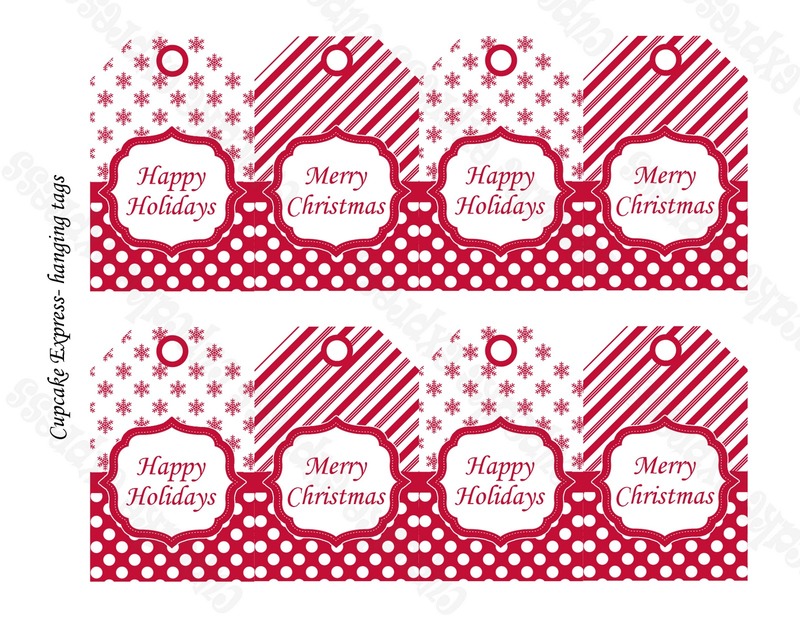 Here are some Free Printable tags from my new Peppermint Christmas Collection! Please Note: all my FREE Printables are for Personal use ONLY! Thanks!! Free Printable Peppermint Christmas Hanging Tags here! Free Printable Peppermint Christmas Play Dough Tags Here! If you want to purchase the whole matching Peppermint Christmas you can do that HERE!!! Thanks so much to all my fabulous fans!! New Holiday Fun Printable package!!! BIGGEST SALE OF THE YEAR!!!!!!!! 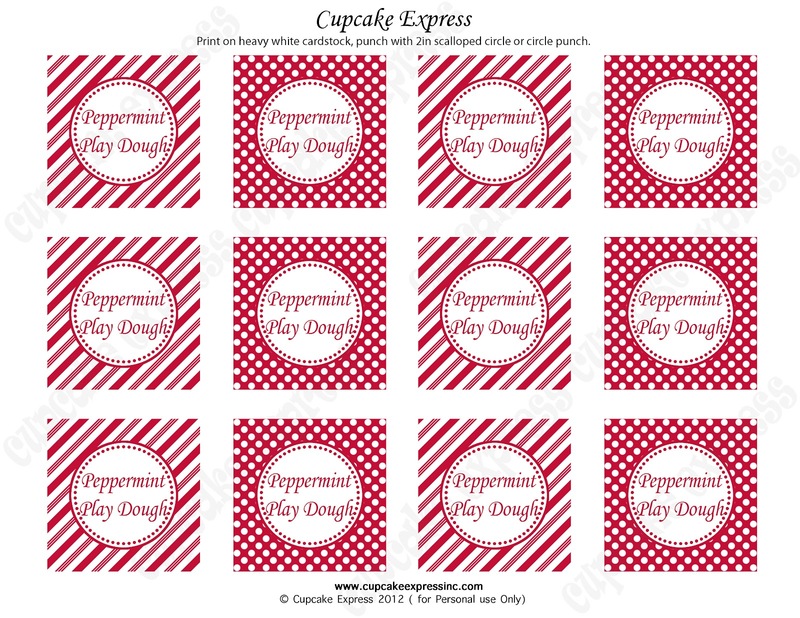 All content © 2011 Cupcake Express | All Rights Reserved.